If you were injured in an auto accident because your airbag did not deploy, the manufacturer may be liable for your injuries. In some cases, an airbag may not fully deploy in an accident, or an airbag may deploy when it is not supposed to. Regardless of the case, the manufacturer may be held accountable for the defective product. Attorney Joe Horrox has extensive experience representing clients injured in auto accidents by defective airbags in the Daytona Beach, FL, area. 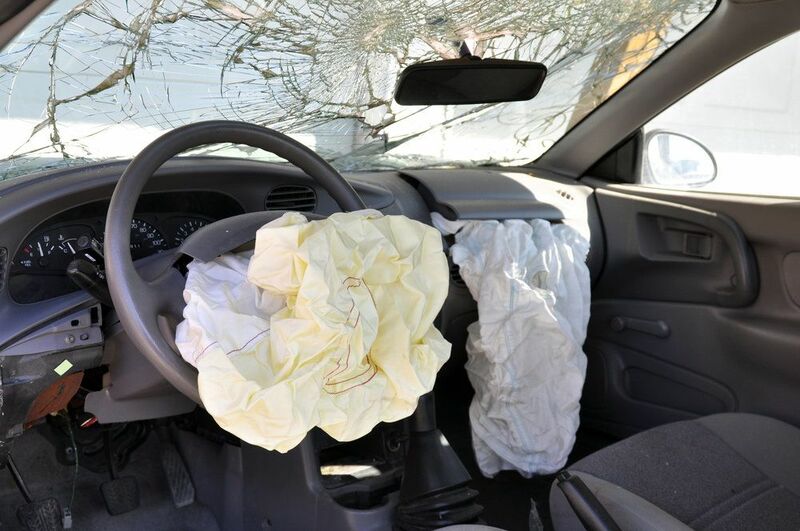 A defective airbag can cause an array of injuries, from minor bruises to broken bones and lacerations. Additionally, the failure of an airbag to deploy can cause more serious injuries in a car accident. If you suffered more serious injuries than you would have if your airbag had worked properly, you may have a product liability claim. While you may have no control over when or how a defective airbag deploys, there are steps you can take to minimize your risk of serious injury as a result. First and foremost, you should always wear a seatbelt. Additionally, children should sit in the back seat as much as possible to prevent injury. You should also avoid sitting too closely to the steering wheel or glove compartment where airbags are typically housed. If you have suffered an injury in an accident that is related to a defective airbag, we recommend contacting Attorney Joe Horrox right away. Auto accidents are complicated as it is. Filing a claim against a manufacturer can increase the complexity of your case. Our team of experts can thoroughly investigate the scene of the accident and your car to determine if a defect is partially or fully to blame for your injuries. Defective airbags and recalls due to defects are relatively common. We will conduct research to see if any other motorists driving the same make and model car have experienced any defects. When other people have also suffered injuries due to defects, it is easier to prove your case and secure a just settlement. When enough victims file claims due to defects, it can prompt a recall. As your attorneys, we will fight to ensure you receive compensation for your injuries. This compensation may include any medical expenses you incur because of your injury, as well as lost income due to time off work. We will also pursue compensation for the property damage you have suffered. If you suffered an injury in an auto accident and you suspect a defective airbag was to blame, contact our law firm today to set up a meeting with Attorney Joe Horrox.